It’s time for a new edition of “All The Buzz”, where we’ve asked HONeys from around the world to share their favorite tips, places and more from their little black book of gems. 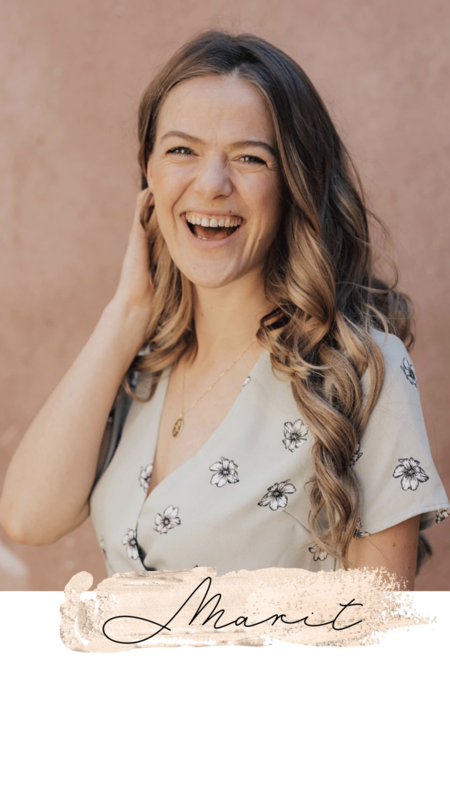 Next to spill the nectar is Marit (@maritsmit), a body positive (wedding)blogger that inspires us her with stories and statements that she shares daily on the ‘gram. We love how she brings awareness and positivity to her followers and we admire her spirit. Read about her travel dreams, favorite places in the world and what an ideal day looks like for her. In Utrecht! I love my town, the canals, and my Hashtag Workmode office. I'm the owner of Dutch wedding blog @girlsofhonour. Since last year we also have a yearly print issue! Next to that I'm an advocate for more diversity, especially for the disabled community since I was born without my left hand. 5. Do you prefer solo travel or with someone (and who)? Definitely with someone. I always love traveling with my sister and both of our hubbies. Bali! My goodness, vegan heaven. I loved Green Ginger and Peloton Supershop in Canggu. 7. What does your ideal day look like? Sleeping in till 8 or 9, going out for breakfast with vegan pancakes, doing something in nature (like swimming in a lake or river or walking in a forest) and at night play some boardgames with friends. Central Park Zoo in New York, Byron Bay in Australia, Amelisweerd in Utrecht, and just the city of Utrecht as a whole on a sunny spring afternoon! 9. Who do you nominate for the next All The Buzz? check out other ATB editions here or on instagram.